There was a time re-recording was the only solution if you had problems with the quality of your audio, but software such as iZotope’s RX has changed all that. Version 6 of the software has just been announced, bringing “new features and workflows” for when you need to edit, repair or restore. "RX 6 pushes the envelope of what is possible in audio repair, while introducing tools that fit the needs of everyone, from the home studio artist to post production professionals," says Gerry Caron, Chief Product Officer of iZotope. "Machine learning is enabling advancements across industries, including audio tech. With RX 6, we are utilizing this technology to address some of the audio industry's deepest pain points, providing uncompromising quality and dependability to create truly great sound." There are four versions of RX 6, starting with Elements. This features the De-noise, De-clip, De-click and De-hum plugins and the standalone audio editor. 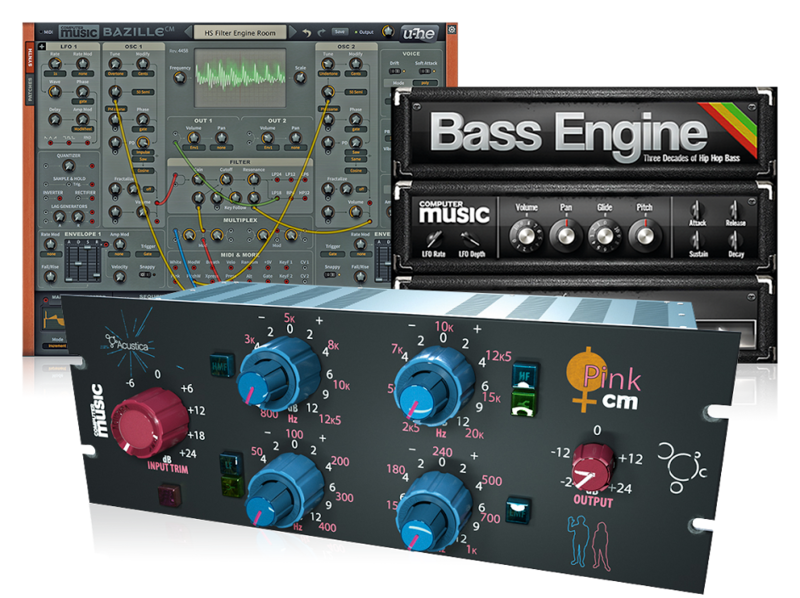 The Standard version features all of this and adds De-bleed, Spectral De-ess, Mouth De-click and Spectral Repair, while Advanced goes even further with De-Wind and more advanced features such as De-rustle and Dialogue Isolate. You can also buy the Advanced version as part of the Post Production Suite 2, which also includes Neutron Advanced, RX Loudness Control and Insight, as well as a 1-year all-access pass to Groove 3 Video Training and 50 download credits for the Pro Sound Effects Library. Find out more on the iZotope website.